Hindu weddings are occasions of great happiness and joy. 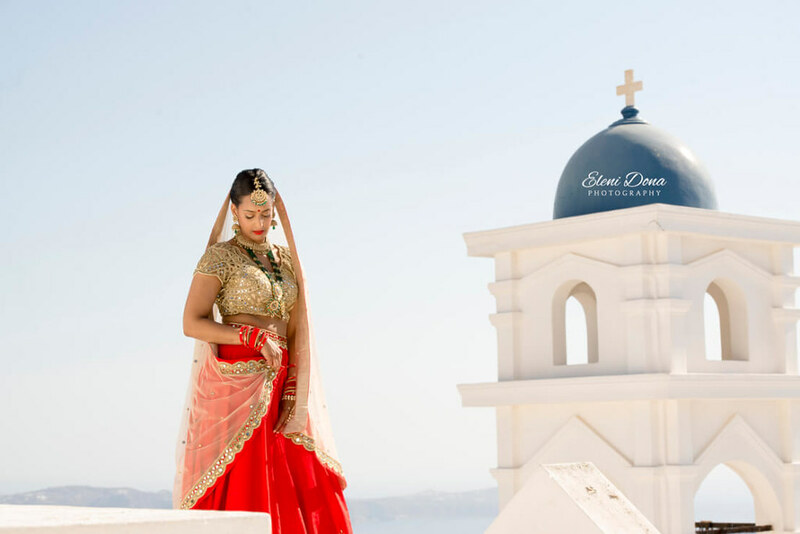 Traditional Indian weddings in Greece can be organized in beautiful destinations as Santorini island, Mykonos, Athenian Riviera, and all Greek islands. 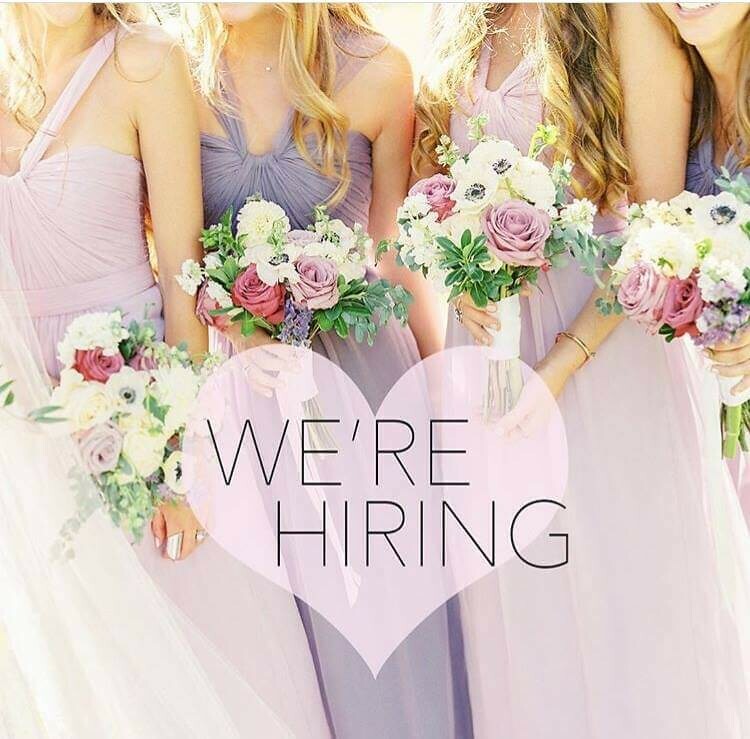 They are structured in general into the pre-wedding day, wedding day and at Vidai. Vidai is a ceremony that takes place after the wedding rite. They are marked by delightful songs and dances. The couple’s family and friends sing delightful Hindu wedding songs. Couples dress traditionally on the day of the wedding. The bride wears a sari, lehenga or salwar kameez, whereas the groom wears a dhoti or sherwani. The groom might also wear the turban depending on what rites are to be followed. Almost without exception, Hindu weddings are conducted in the Sanskrit language. However, a large number of people nowadays don’t understand Sanskrit; for this reason, the couple’s languages are also used. Since Indian weddings and customs associated with them are very important, weddings run rather long and may last 4 or 5 days. They are also extremely colorful and contain a number of cherished and sacred practices and artifacts. Hindu weddings are considered to be significant by all Hindus. They are first amongst 16 cultural practices a devout Hindu must experience. Hindu marriages aren’t just a union of two hearts, but also of two families. A number of customs must be followed for this holy union. 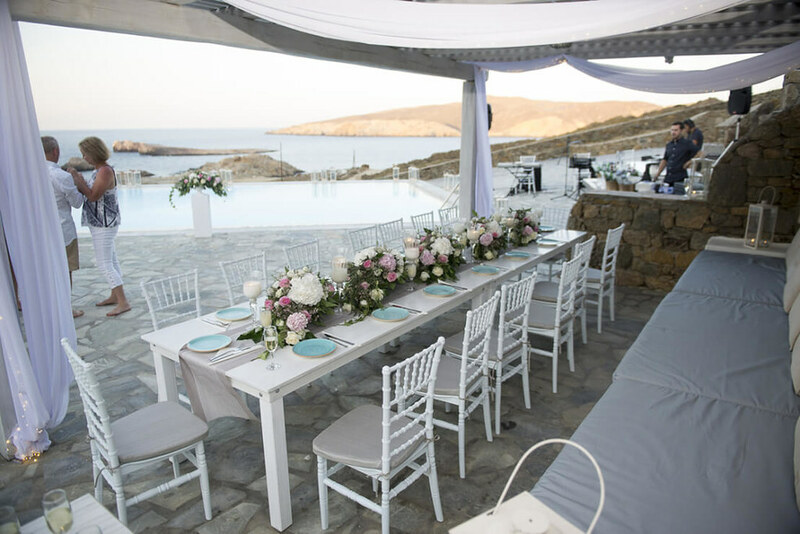 These customs are divided into three main parts: pre-wedding, wedding and post-wedding rites. Pre-wedding rites mark the commencement of the ceremony. These rites consist of engagement ceremony, Sagai ceremony or Pithi, Tilak ceremony, Mehndi celebration, and Sangeet party. The engagement ceremony is the exchange of the rings by future couples. This ceremony is followed by the Tilak ceremony, where the bride’s brother applies Tilak on the forehead of the groom and gives him gifts. The next ceremony is known as Sagai, where the family of bride and groom exchange presents. In different states throughout India, people call this ceremony Aashirwad, Sagan, Magni or Chunni Chandana. Sagai’s rites are similar, but the name people give it varies based on vicinity and religion. The next part of the pre-wedding rites is known as the Sangeet ceremony, during which women and girls of the two families sing beautiful wedding songs. The last part of the wedding tradition is Mehndi. This ceremony is one of the most significant aspects of Hindu weddings. Mehendi is the adornment of the bride, which takes place a day before the actual ceremony. The bride’s feet, hands, and palms are decorated with henna art from Mehndi artists. Her family and friends dress her in beautiful bridal garments while chanting Vedas and singing songs. The couple might be anointed with pastes and oils to purify and cleanse their bodies. During these preparations, the bride and the groom don’t see each other. 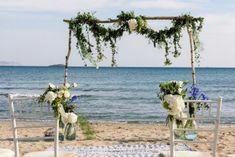 On the day of the wedding, the ceremony starts with Jaimala, a ceremony in which the couple exchanges flower garlands in the presence of their family members and friends. This ceremony is followed by Kanyadaan. Among all the day’s wedding rites, Kanyadaan is the most significant rite. Kanyadaan means giving away the virgin. Kanyadaan is the rite during which the father of the bride’s hands over his daughter to the groom, who is considered to be the form of Lord Vishnu at the moment of marriage. After Kanyadaan rite, Mangalpheras follows. This rite takes place around the fire. The bride and the groom also take seven vows called Saptapadi. These vows symbolize wealth, nourishment, sharing, children, growth, eternity and friendship. For every quality, the bride and the groom take one step around the holy fire. This rite is followed by the groom placing vermilion or sindoor in the bride’s hair parting. Then he ties mangalsutra around the neck of the bride. An important part of every wedding ceremony in India is the post-wedding rite. The joy and happiness don’t just end with the departure of the bride to her husband’s house. Post wedding ceremony consists of vidaai and reception. 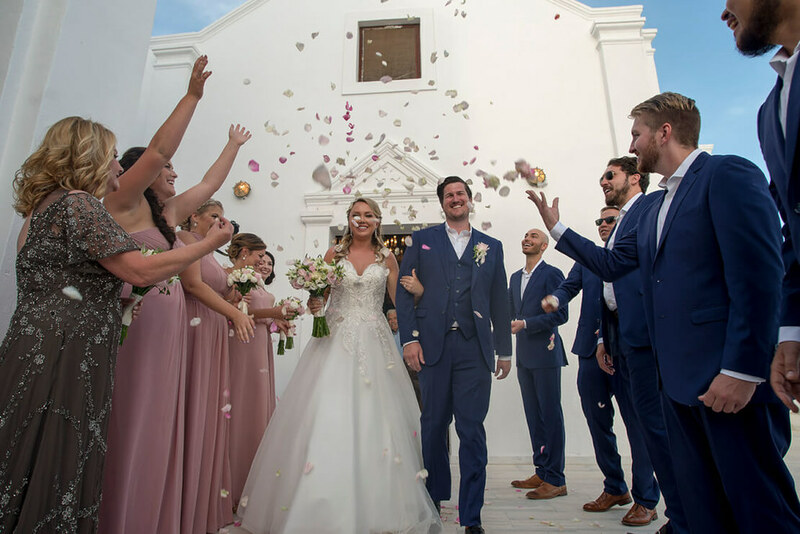 Vidaai ceremony is the event where the bride leaves her family’s home to join the groom’s family. When the bride and the groom arrive home, the groom’s mother welcomes them with an aarti. To conclude, the interest in Greece as a Hindu wedding destination has grown in the last year. 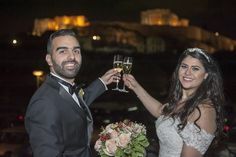 This is because of the large number of beautiful destinations that couples can experience during their celebration and Greece is undoubtedly the perfect destination for your wedding overseas. 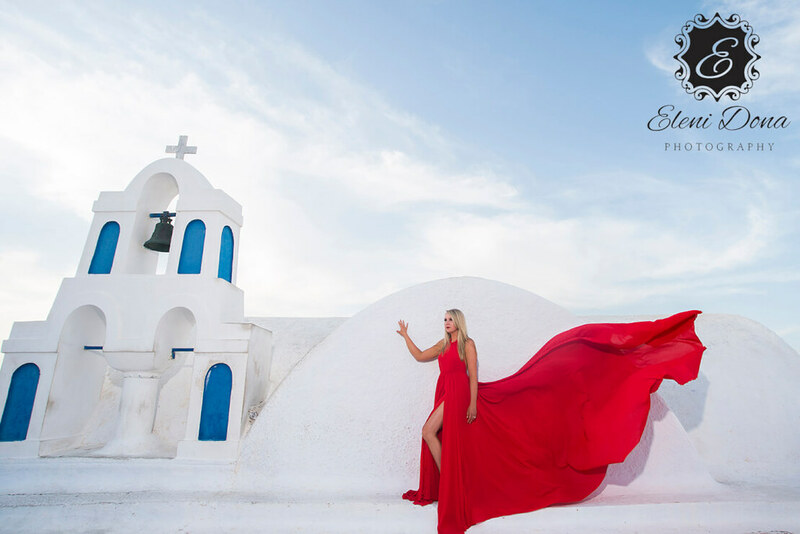 If you are searching for a unique place then you have to check a Hindu wedding in Santorini island. 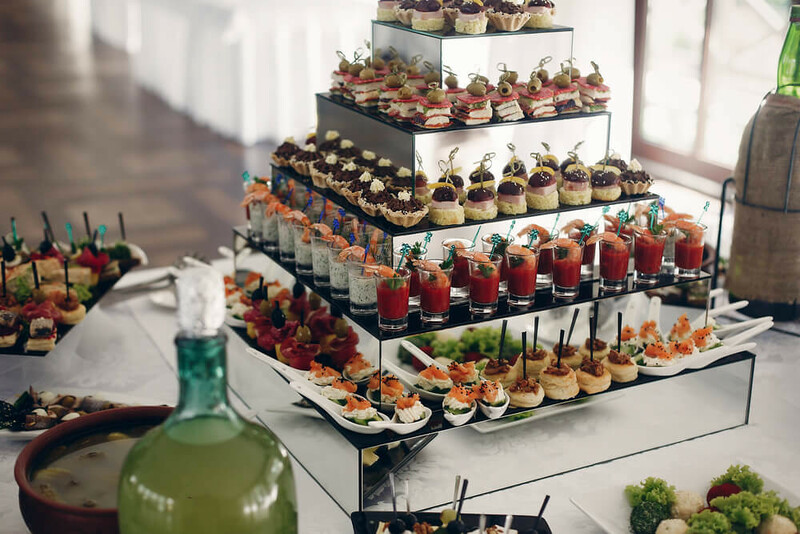 Our highly experienced caterers with their Indian chefs can provide any type of meals you require, from Indian vegetarian to Gujarati style Indian food and international menus. 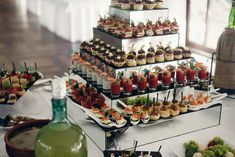 Your dinner can be accompanied by sitar player, Indian flute player, singers, DJ music, or even traditional music players. Contact us now to plan your perfect Hindu wedding.